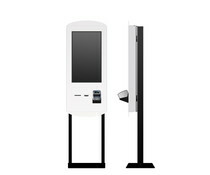 Durapos is a product of cash drawers Duranmatic. 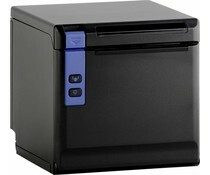 The robust cash drawers provide high performance, have a good price ratio, and both ball and wielgelagerd available. 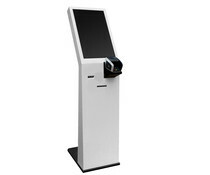 The cash drawers DuraPos have to ease of use and in all sectors in the Point-of-Sale employable. 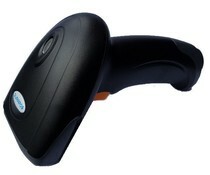 Durapos is the professional product line of Duranmatic. 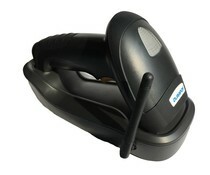 Products include robust cash drawers, receipt printers and POS terminals. 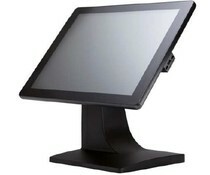 The Durapos AIO-100 All-in-Ones are equipped with a true flat resistive touch layer and have an IP66 rating. 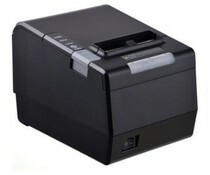 The C4141 is a heavy-duty robust metal cash drawer with heavy-duty ball bearing rollers. 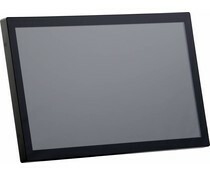 The electrical tray is available for 12 and 24 volts and the size is 410x415x100 mm. 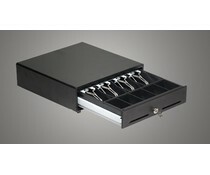 The Kami C4141 is a flip-top metal cash drawer. 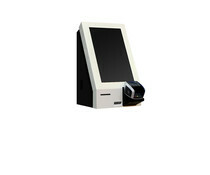 It features a toughened plastic removable insert with seperate sections for notes, coins, cheques and credit card slips. 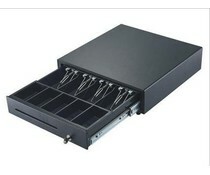 The S4141 is a heavy-duty robust metal cash drawer with heavy-duty ball bearing rollers.The electrical tray is available for 12 and 24 volts and the size is 410x415x100 mm. 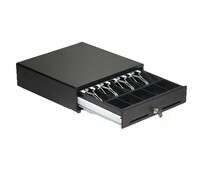 By default, the tray has 4 bill cases and 8 coin compartments. 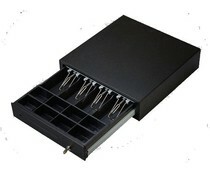 The C4141 is a robust metal cash drawer with heavy-duty ball bearing rollers. 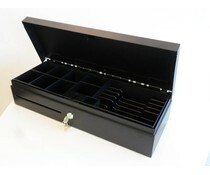 The electrical tray is available for 12 and 24 volts and the size is 410x415x100 mm.By default, the tray has 4 bill cases and 8 coin compartments.